Sydney, when viewed from above, is lined by spectacular harbour foreshore and bushland. These areas are considered Bushfire Prone Areas. For safety reasons, authorities have a compliance plan for Councils, NSW fire authorities, builders and certifiers to follow. 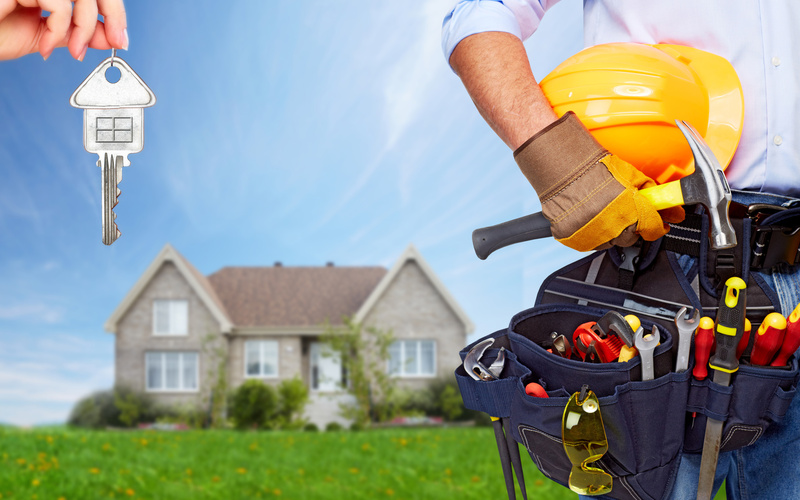 If you are planning a home renovation, you will have to submit your plan to the authorities. Therefore, you need to obtain approval to renovate in Bushfire Prone Areas. In an article for the Property Observer, Jennifer Duke writes that Perth homeowners willing to undertake renovations have been advised by building commissioners to look at work registrations of painters minutely. In absence of this Due Diligence they may be swindled of their hard earned money. Unregistered painters advertise themselves by paying door-to-door visits and distributing fliers. Often they are able to win services this way but to the great consternation of homeowners end up doing characteristically sub-standard work that also shoots beyond the budget. What To Do If You Live In a 10/50 Vegetation Zone? Thanks to continuous planning and implementation against Bushfire spreads, it should become a lot easier for habitats of NSW to tackle the fire. This is important for those living in Bushfire prone areas and living in the wake of the raging embers. Rural fire services, in their official website, have expedited the way to identify BAL (Bushfire attack level) and counseled on how to take care of vegetation.